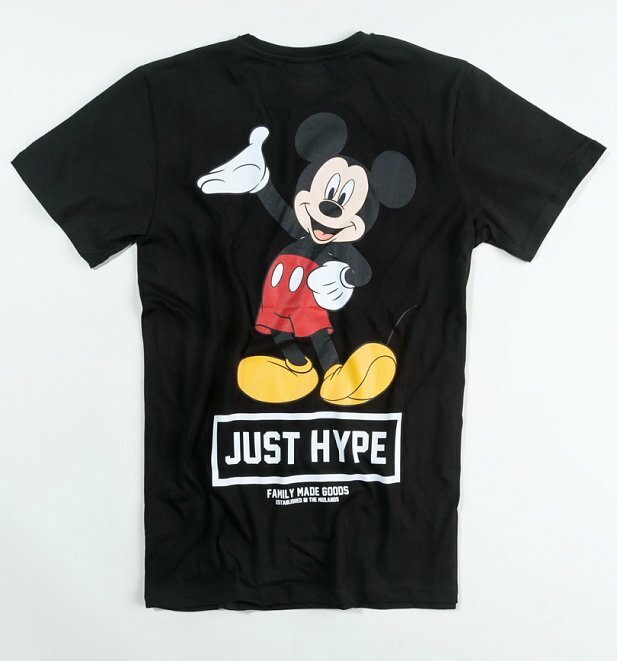 Mickey's got your back! Sport signature Hype style courtesy of this classic Mickey tee. 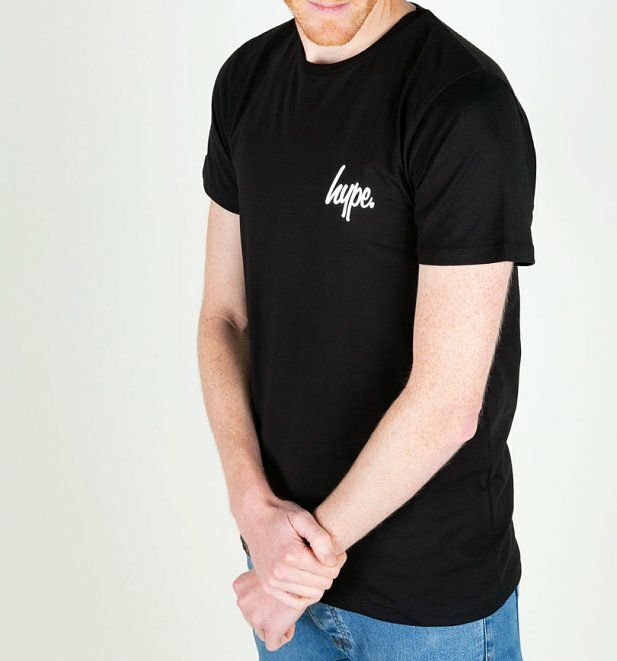 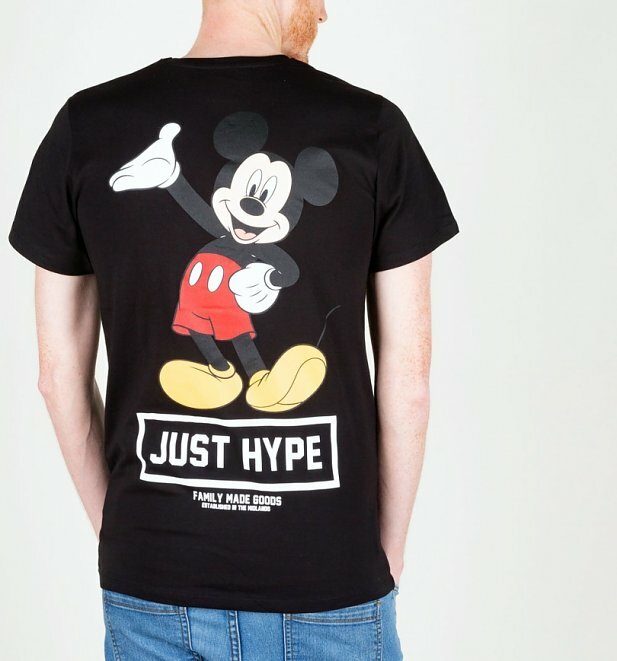 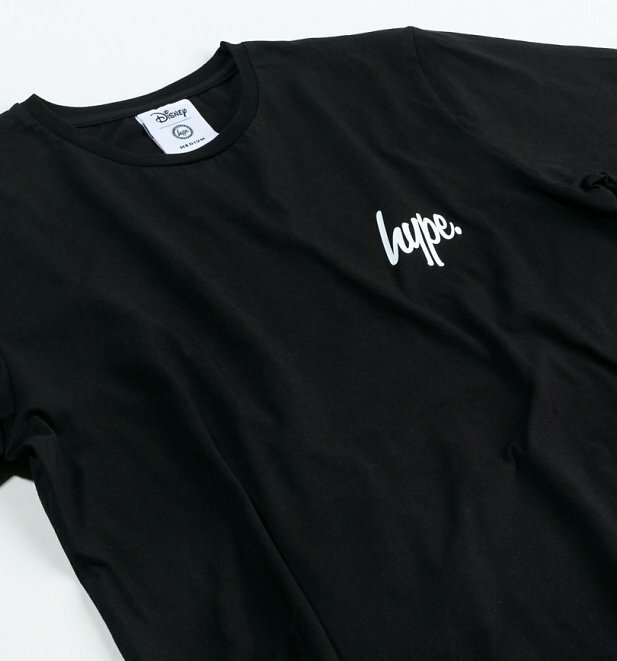 With a simple Hype logo on the front and an over-sized print of the iconic Disney mascot on the back, get yours before they go folks.